It was late and we were hungry so we decided to pick one of our favourite restaurants in Salmiya… Oriental. We eat there pretty often and its time I put a review up. There is usually a nice guy at the door with a big turban and an even bigger smile. They do have a lift to go up to the restaurant but trust me the stairs are faster (probably the slowest lift in all of Kuwait). 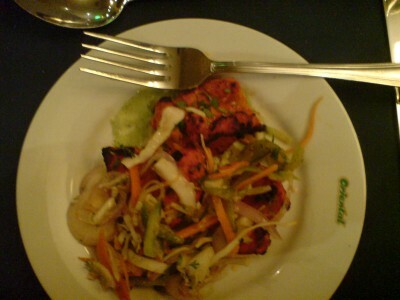 For starters we ordered Chicken Tikka. These little boneless babies were amazing. Very soft and spicy as can be. The best chicken tikka we’ve tasted. For the main course we were in the mood for Chinese and had never tried their chinese menu before. So we ordered some Singapore noodles and a Beef fry. The noodles were green-ish and a bit transparent. Looked odd initially but were nice and light. The beef fry was great! What’s real nice here is the way they come and serve you before leaving the dish on your table. I guess there is only so much plating you can do at the table but that seems to be an area of improvement for them. 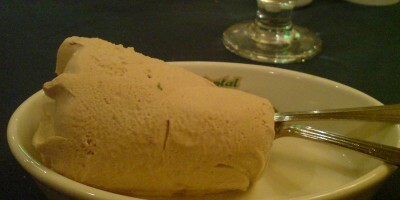 To top it all up I opted for a Kulfi. Wanted a Rasmalai but they never seem to have it (although its on the menu). Ro didn’t order any but dug into mine when it arrived. It was yummy! 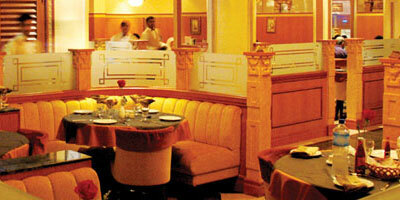 We are going to continue eating at Oriental cause the food is great, the staff are great and so is the ambience. oh great you started a restuarant reviews… good. We do go there many times.. 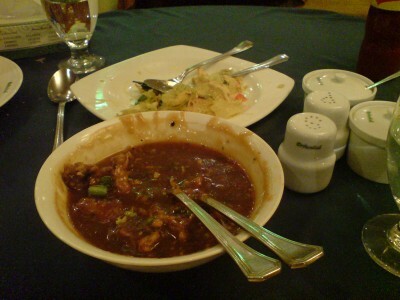 I used to eat at Mughal Mahal and Caesars pretty often till I tried out Oriental. I should check out that buffet in Hawalli sometime soon.